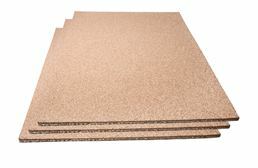 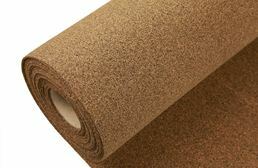 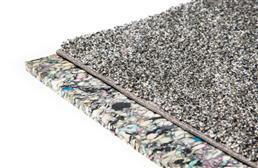 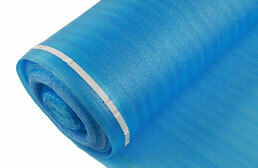 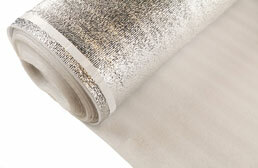 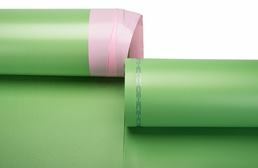 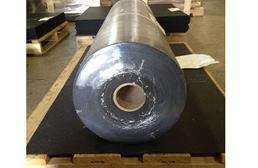 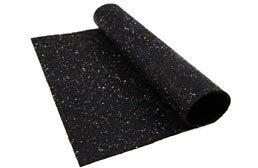 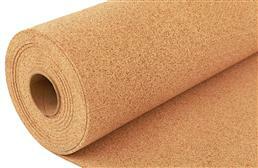 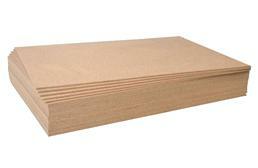 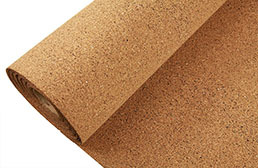 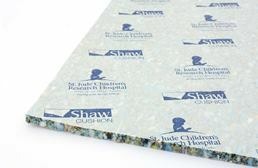 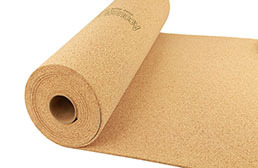 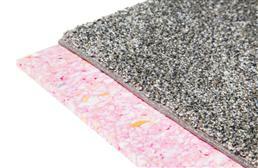 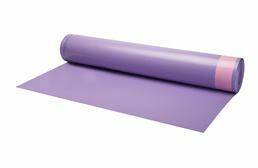 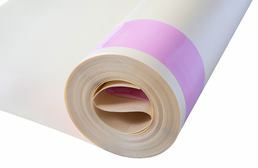 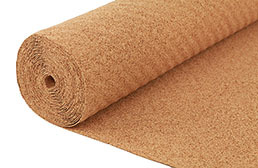 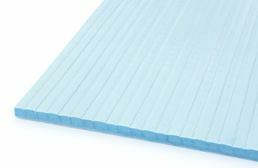 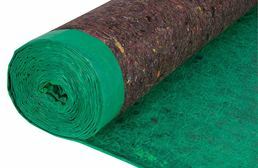 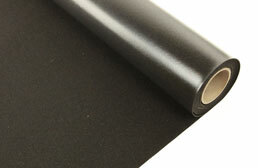 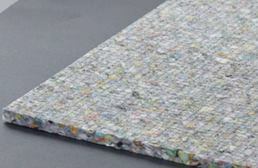 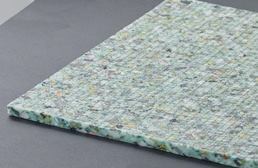 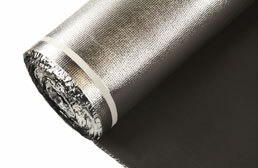 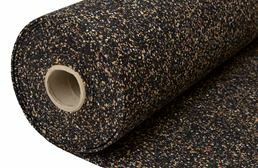 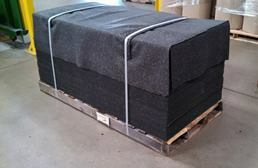 Available in rubber, cork, rubber cork and foam, FlooringInc.com underlayment is perfect under any flooring surface. 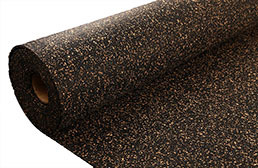 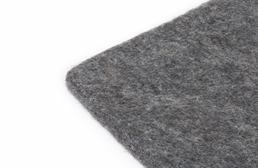 Providing you with added comfort and warmth, our underlay is great under laminate, hardwood flooring, cork flooring, carpet tiles, vinyl flooring and much more. 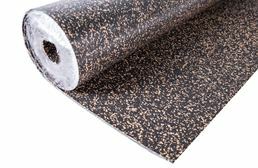 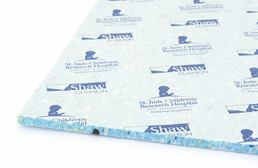 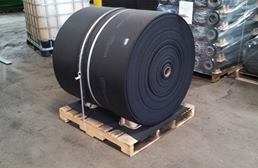 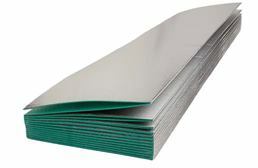 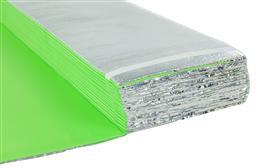 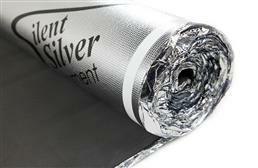 Tested to ensure the highest ratings of sound dampening in the market, we are sure you will not be disappointed with our wholesale flooring underlayment. 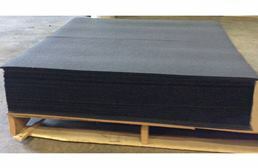 Acoustic sound control testing available upon request.